Scotch whisky is a complex drink that's packed with flavour characteristics that taste wildly different from region to region. If you've ever tried a dram of scotch and asked yourself questions like 'why does this whisky taste so different from another scotch? ', 'how does region affect the flavour of scotch whisky?' or 'why do I only like the flavour characteristics of certain scotch whiskies? ', then this is the guide for you. 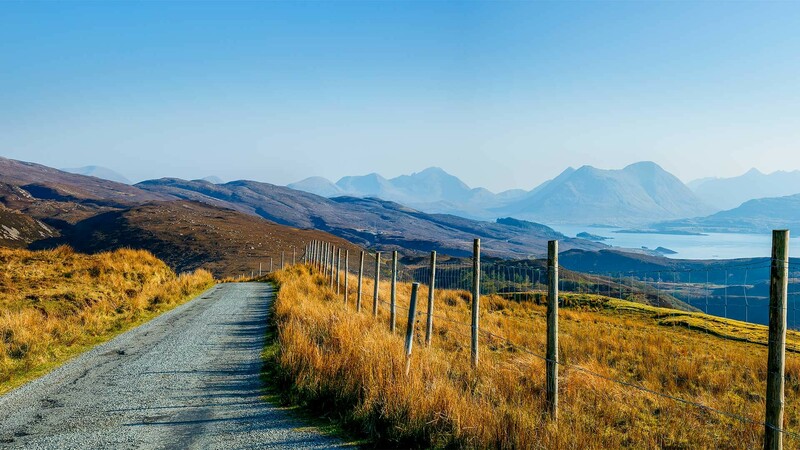 We break down the six main regions producing scotch whisky in 2018, from the Highlands to the Islands, and recommend a couple of drams to try from each region. For a spirit to be called a scotch whisky, it must be made in Scotland and aged for a minimum of three years in oak barrels. This spirit can either be a blend from several distilleries, known as blended scotch whisky, or single malt, which is a malt whisky from a single distillery. Any age statement on a scotch whisky (for example, 10 years, 12 years or 18 years) refers to the youngest spirit in the barrel. 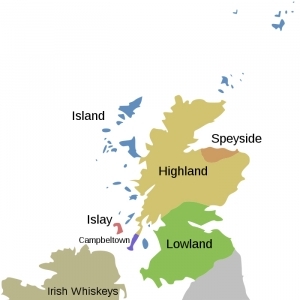 There are six whisky regions: Highlands, Lowland, Speyside, Islands, Campbeltown and Islay. 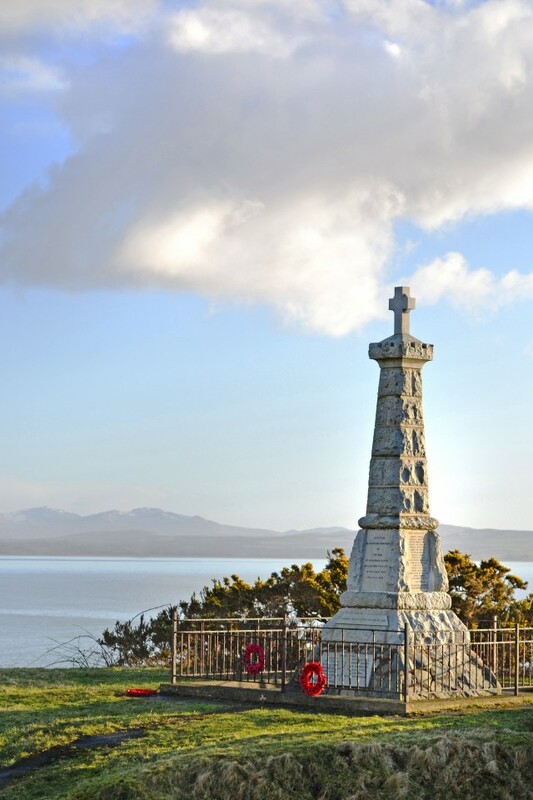 Islay, as a Hebridean island, is sometimes considered part of the Islands scotch region, but its flavour characteristics are so distinctive that it makes sense to call it a sixth region. Found along the River Spey to the east of Inverness, Speyside is home to more than half of Scotland’s distilleries. 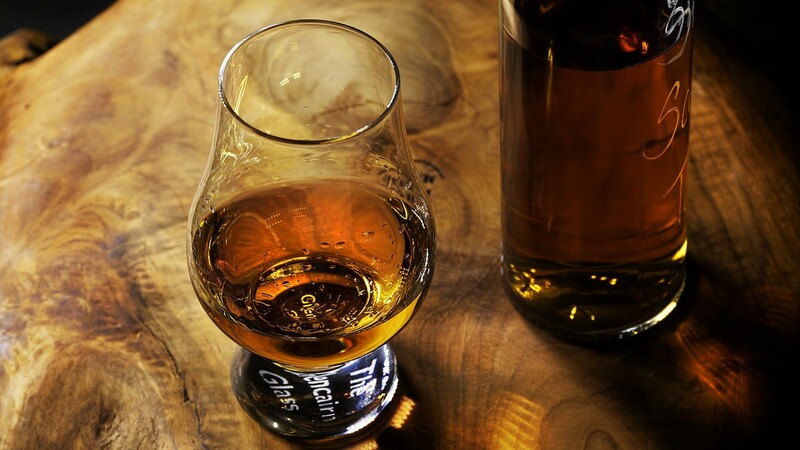 These whiskies are often full of fruity, nutty flavours, and tend to be less peaty in character than other scotches. 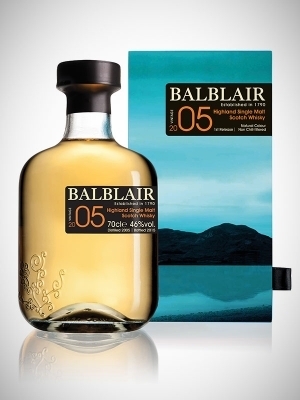 It may come from one of the smallest Speyside distilleries, but this single malt is a classic. Sherried, rich and oaky on the nose, it gives way to cream, almonds and spice on the palate. Expect extra notes of vanilla and toffee in this sweeter-than-usual scotch from world-famous distillery The Balvenie – this limited edition was finished in casks which previously held rum. 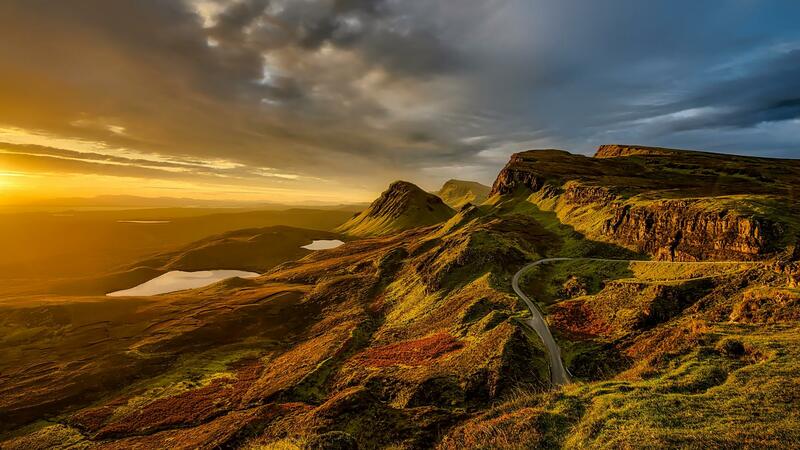 A huge region that covers most of the Scottish mainland north of Glasgow and Edinburgh, you can expect subtle, oaky drams that express the dramatic coast and moorland, while still leaving from for rich fruitiness, honey and occasionally a little bit of peat and smoke. Glenmorangie's original (and most affordable) single malt is an accessible, medium-bodied scotch with little to no smoke, making it a true staple of any drinks cabinet. With notes of citrus, spice, light smoke and treacle tart, there's nothing not to enjoy about this vintage whisky from Balblair. Just above England, the Lowlands are famous for gentle, triple-distilled malts and lighter notes of grass, ginger, cinnamon and toffee with the occasional citrus edge. Made just 20 miles outside of Edinburgh, Glenkinchie is one of the few remaining Lowland distilleries. Expect biscuity cereal and a fruitiness that's led by flavours of apple and grass. An approachable whisky (but by no means a simple one), American Oak builds on a rich, smooth flavour profile by further resting in barrels formerly used to age bourbon, giving it warming hints of vanilla and spices. A great gateway scotch for bourbon drinkers. 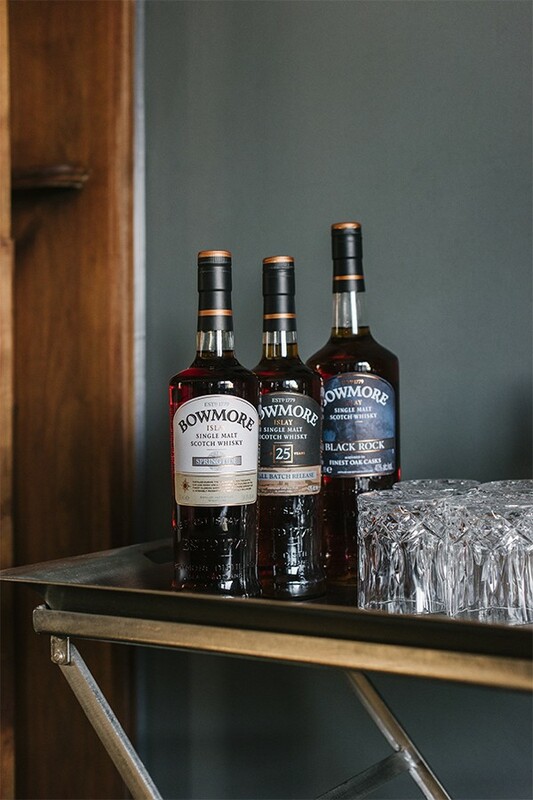 So formidable it deserves its own region, the island of Islay, the southernmost and most exposed of Scotland’s Inner Hebrides, is home to medicinally smoky whiskies that go heavy on the peat flavours. Distilleries on the south coast of Islay tend to be more intense than those distilled elsewhere on the island. 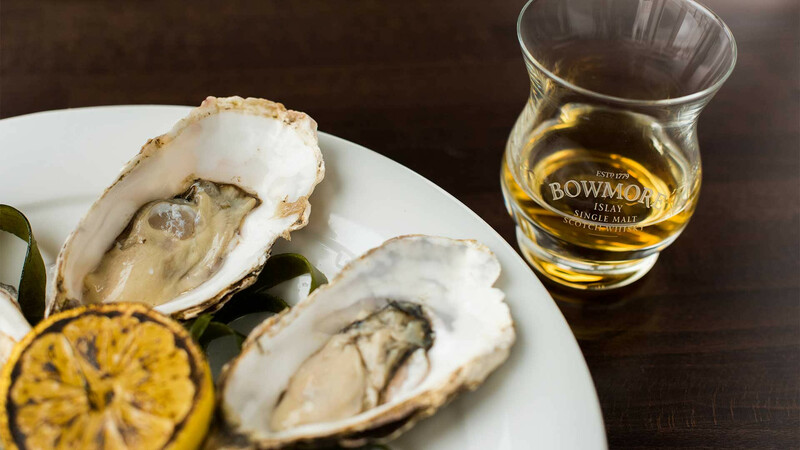 An Islay classic in terms of its salinity and kippery smokiness, Bowmore 18 Year Old remains accessible, giving you satisfying prickle, followed by a long lasting sweet, syrupy finish. Bruichladdich is the only Islay distillery that doesn't use peated malt, making this floral and elegant scotch – in the distillery's view – a more clear expression of terroir. The distillery is also home to The Botanist gin. Most of these whiskies are tinged by the salinity of the sea, but beyond that, their flavour profiles vary wildly from island to island. An intensely smoky Talisker from Skye is a far cry from the heather and honey notes of a scotch like Highland Park from Orkney. Other distilleries offer a nutty, malty middle-ground between sweetness and smoke. 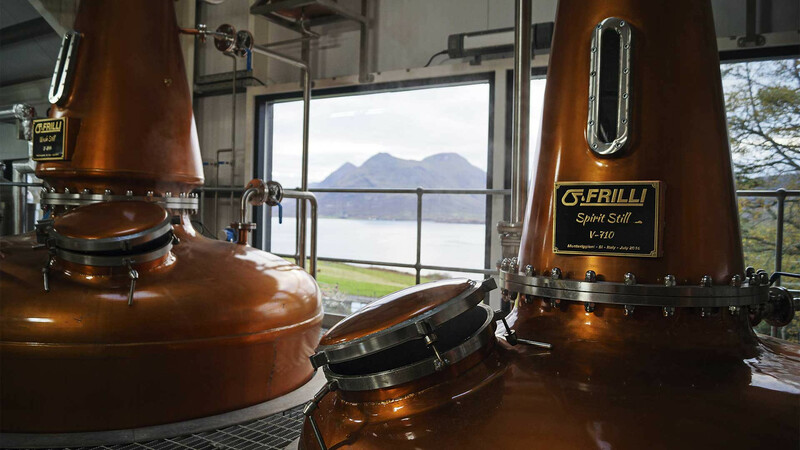 Famous distilleries: Talisker, Highland Park, Jura and, perhaps soon, Raasay. This glowing amber scotch from Orkney is imbued with a smoky sweetness from peat. It tingles with warm spices, orange peel, heather and honey. 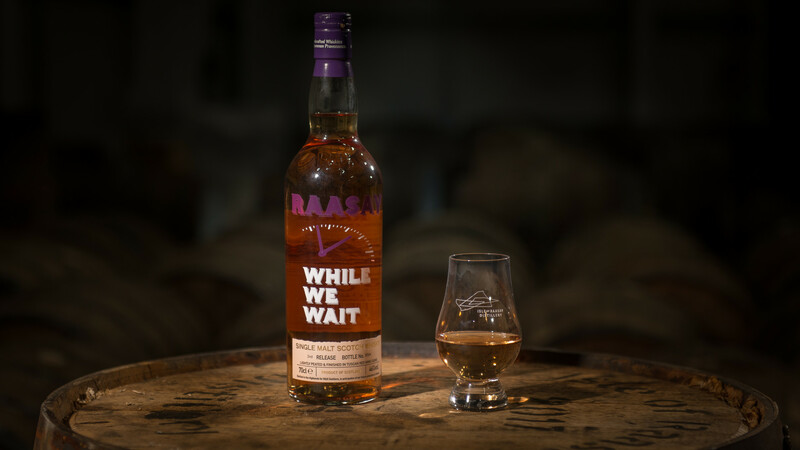 The wildcard: Raasay While We Wait. Aged in Tuscan red wine casks, this gently smoky scotch from Raasay's first legal distillery tastes of dry fruit, black pepper and liquorice. 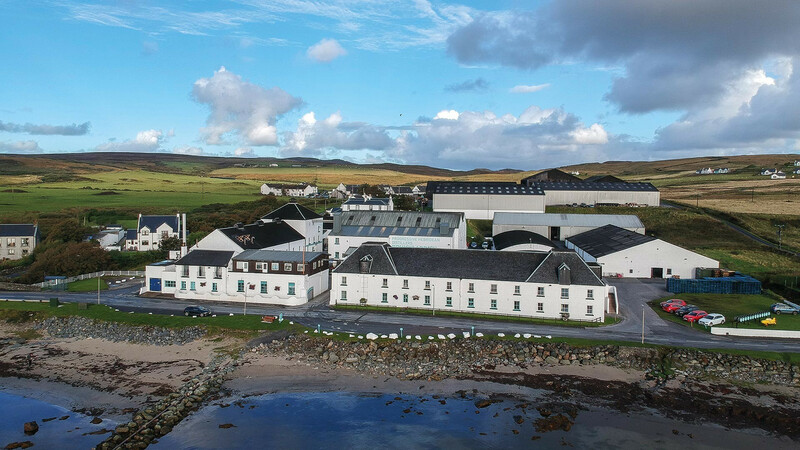 A tiny region at the tip of a peninsula between Arran, Islay and Northern Ireland, Campbeltown once thrived, but is now home to only three producers. Its malts are pretty unique, giving off salt, sweetness, smoke and flavours of vanilla and fruit all at once. The classic: Springbank 10 Year Old. Light, with orchard fruit characteristics, and a lightly-smoked oak and vanilla finish, this dram from Springbank is the epitome of Campbeltown scotch. Stronger than your average scotch and drawn from specially selected, heavily charred casks, the citrusy lightness of this Campbeltown whisky fast gives way to a dark berry juiciness and dark chocolate core.